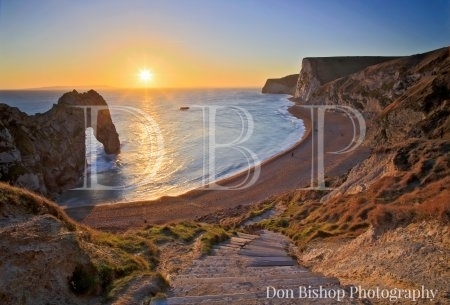 A one day workshop visiting Dorset’s famous Jurassic Coast making images. The workshop is suitable for keen photographers who know their way around a DSLR or a beginner with a new Digital SLR camera, just let us know when booking. 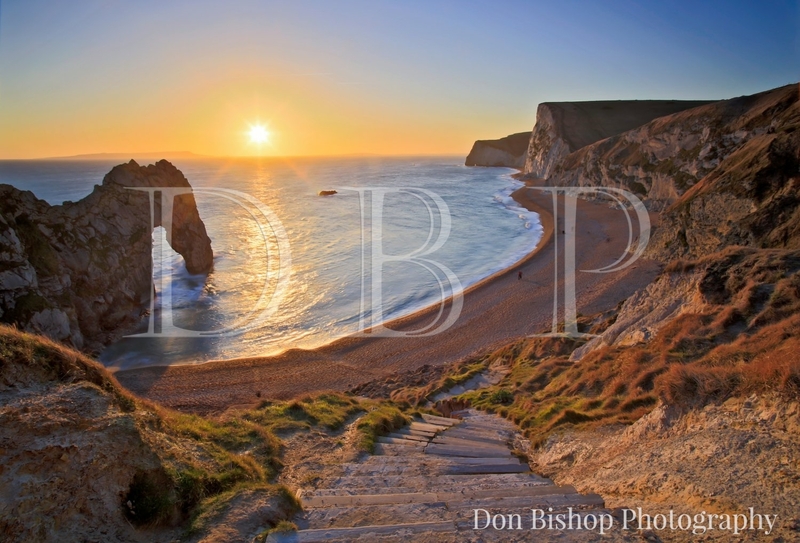 Come and spend a day with your camera on the beautiful Jurassic coast between Swanage and Lyme Regis in Dorset. We will visit 4/5 locations during the day (approx. 8 hours tuition) where I will give you tuition and guidance whilst you practice the art of taking quality landscape images using your SLR camera and tripod together with any filters you may have. If you are not already a seasoned photographer and don’t know your ISO from your f stops using your new digital SLR camera to its full potential can be a bit daunting. SLR cameras are able to give the user full creative control of their picture taking as well as using auto modes, just like on a compact, when the situation suits. The course will include transport around the locations selected where the light will be good for the shot planned. Cost shown is per person on a one day basis, but you can book 2 or 3 days at a reduced rate per day if you wish.